"Looks really good :) "
"I’m so pleased with this project, could not have done it without your professional advice and kind patience. Thank you Rika"
"Very happy!! Thanks for all your help." The previous carpet was a lot lighter compared to the newly laid Rhino SmartStrand. I was a bit worried it would be too dark - but it's not. We think the Rhino SmartStrand looks amazing and has given the house a face lift (and it goes really well with the Rimu furniture). The other thing we have noticed since the SmartStrand has been installed is that the house is much warmer. On top of this - the carpet is soft and lovely to walk on (and lie on when I do my leg exercises). We are very pleased with the carpet and the two Ross’s were great - very quick and efficient and did a good job. Very very impressed. Thanks so much for everything Georgia you have been amazing. I have been recommending you to everyone!! "​First let me say that myself and my wife have spent many years “intending” to begin working on upgrading the inside of our home but never quite have the disposable income to spend on it; and although it may not seem a huge outlay for some people and companies, for us it is a huge step at this stage in our lives. Unfortunately, we recently had a rather poor experience with the company who installed our bedroom cabinetry, and we were not at all satisfied with the outcome of that. So, needless to say we chose our carpet company with some trepidation, anticipating that maybe the general standard of service and quality of workmanship was just simply not on offer these days. However, after that all being said we were extremely impressed with every part of our dealings with you and your company. Right from the start we received the best of service and advice, and we could see too that all the planning and timing of the work on our home was well scheduled and kept strictly to promised dates and times. And the finished result is excellent, laid by a very competent, capable and very pleasant craftsman. On top of all of that there were the little gifts which entirely re-established our faith in the fact that there are firms out there to whom customer service is a very real commitment. So, thank you for making this part of our home upgrade very smooth and enjoyable and providing us with an exceptional improvement to our home; you can be justifiably proud of the service you have provided and we will definitely be recommending you to our friends and family." Great feedback from one of Lucy's customers! ​Thank you Floor Store for such wonderful service and a successful story to tell!! We purchased our Rhinoceros carpet after having met Lucy at the Hamilton Home Show nearly twelve months ago. After completing a total refurbishment lasting six months Derek arrived to lay the crowning glory!! But "OH" the colour was not to be!! While as a customer one understands that there maybe a slight variation in dye batches we certainly did not expect a complete colour change. Lucy arrived with the original sample and saw immediately we had a problem. Fortunately Brian from Mohawk was visiting the office when Lucy returned and between the Mohawk representative and the The Floor Store staff our carpet was replaced with a similar colour in a more expensive range at no extra cost to us. Derek was absolutely fabulous lifting and replacing the varying shades of carpet with my very white paintwork completely unmarked after two lots of laying!! All this completed within two weeks with no fuss and a superb end result with stunning carpet under our feet completing our renovation. Thank you to Lucy and Derek and the management team at The Floor Store Te Rapa for such a fabulous end result". Firstly I would like to say in regards to you personally Georgia - you were efficient, helpful but without being pushy. Appreciated the price match and would definitely recommend you personally to friends wanting flooring. As for Carl, he was truly excellent. He worked all day without so much as a lunch break, declining my offers of coffee. Not only did he do an immaculate job, he went above and beyond the call of duty. We were on the hunt for an excellent flooring company in Hamilton and finally found the best. The Floor Store was quick to respond to our request, very professional and friendly in their communication. The installer did an excellent job. The after sales service was also very professional. Well done Floor Store! I wouldn’t hesitate to highly recommend them at any time. Just love the flooring Georgia! We were very pleased with the total customer service package received from The Floor Store. From the initial dealings with you in choosing the vinyl planking, the measure up and quote right through to Carl’s uplifting of existing tiles and laying of the new flooring. Friendly, efficient and helpful throughout the whole process. It’s been a pleasure to deal with you all. Curt!! Thank you so much for helping Sam and I choose the floor. You have seriously been nothing but fantastic! You are always so nice on the phone and your emails are never rude or pushy. You are such a good Sales Consultant. The vinyl installer was brilliant! If there was an issue he called us and did everything he could to find a solution. The carpet is amazing and everyone that comes to the house comments on it. I mean everyone!! So once again thank you so much. You are honestly one of a kind man and a real credit to The Floor Store!! Joe did a great job installing carpet through-out this home for the very happy Gibson family. Our new Huntington range exclusive to The Floor Store, a solution dyed nylon, colour - Manilla, was a perfect choice for this house as it goes on the market very soon! "I just wanted to say a massive thank you to both of you for organising the carpet and to yesterday's carpet layers. The house looks unbelieveable, like brand new and I'm totally rapt" Thanks heaps mate." Just a note to say a big 'thank you' to you, The Floor Store, and the men who laid my carpet last week. They did a very good job and worked in extremely hot conditions. I'm expecting a last visit later in the week to put back the spiral stair treads but it is a small matter and not urgent. After they left on Friday I spent the weekend putting the house back together and it looks great. I'm very grateful to you all. "We enjoyed great service from Lucy at the Floor Store when organising flooring for our new build. From the initial meeting and quote (when we needed a lot of help), Lucy and the Floor Store team were knowledgeable, helpful and efficient, and this flowed through from this first meeting to the finished product. Our builder even commented on how well organised the team were at The Floor Store." "Love my new carpet, Curt at The Floor Store was great to deal with would definitely recommend." "Recently re-carpeted the house and new vinyl in the bathroom. Because the house was being re-piled at the same time it was difficult to coordinate but The Floor Store was very accommodating and the whole job went smoothly. Good price, good service, great result." "An enormous thanks to Curt, and The Floor Store team for all your help with the whole process of having new flooring put into our rental – the huge variety of lino that I could choose from, the competitive prices, friendly staff and some of the best customer service I have ever experienced in New Zealand – even with the curve ball of a rotten floor discovered one day before installation, you and the team at all times showed flexibility and total professionalism! I would highly recommend The Floor Store Te Rapa to everyone." 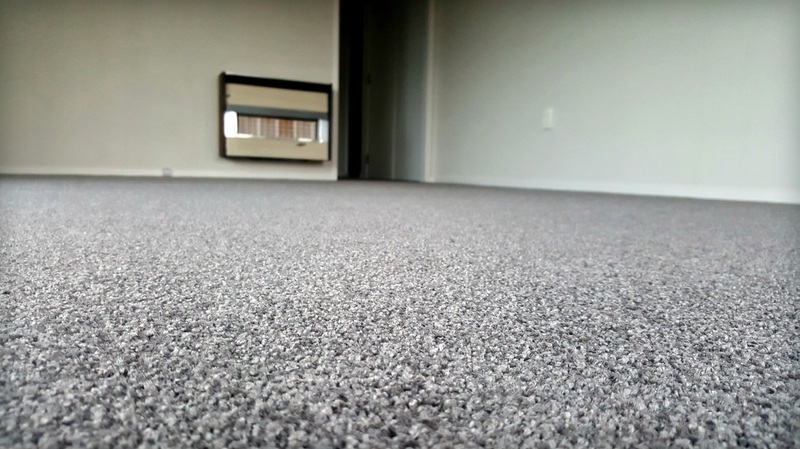 "We had an excellent experience with getting our carpet sorted through the floor store. Carl was exceptional is laying the carpet, they were flexible with times and quick to respond to queries and questions." "I was very happy with the quality of workmanship in laying the vinly in our commercial kitchen, and also with your service you provided to us with your accurate and timely quotes for the work done. I would get you to do more work in future." "Thank you for your great service on helping me choose a rug from your shop. I purchased a $1000.00 voucher via a school fundraiser that The Floor Store was sponsoring. I took a number of months choosing the rug. I took at least three home to try which was a great service. We have now got a lovely wool rug that is in our main TV area, it has made the room nice and warn and has improved the look of the room. The cats Oscar and Tiger-Lilly just love the wool rug too. 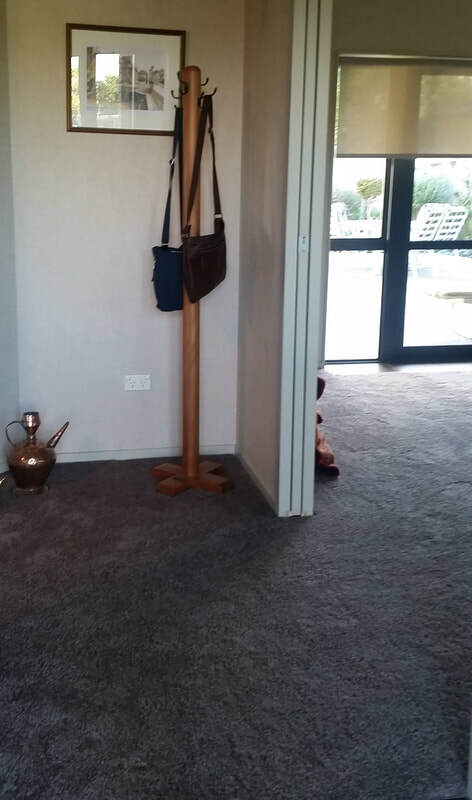 We will re-carpet the whole house once the children have left home and we will get The Floor Store Te Rapa to do the job." "We have used Lucy and the Floor Store to carpet two areas of our house now. Lucy is quick to respond with quotes and I have found her suggestions in regard to layout and value for money to be helpful. The SmartStrand product is fantastic and I will never use anything else in the future. In all, Lucy and the Floor Store Team have provided fast, friendly service, a great product at good pricing. They organised the installation to work around our time frames and the carpet layer John, was also prompt and friendly and did a great job. I will not hesitate to use the Floor Store and Lucy for any future flooring requirements." 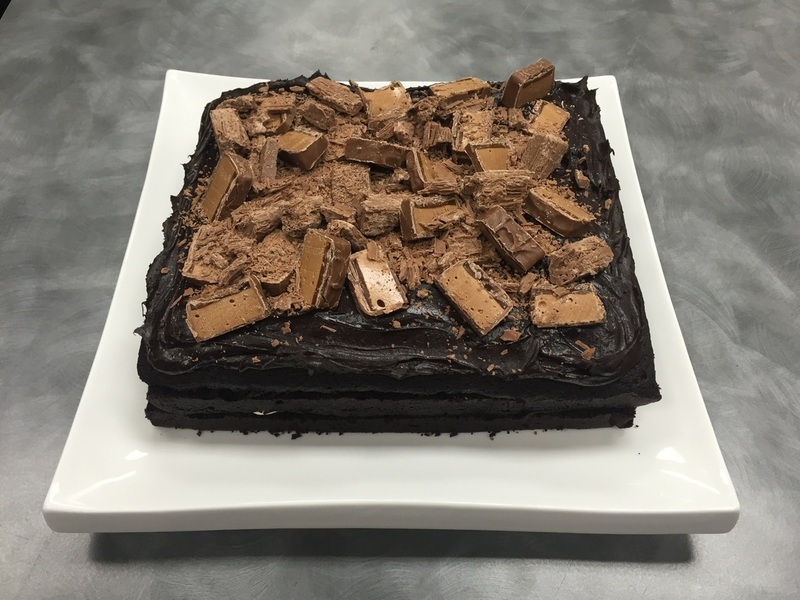 "I would like to pass on many thanks to Adam at The Floor Store in Te Rapa Hamilton, who approximately seven months ago helped me decide on new vinyl for my kitchen. I have to say, that Adam was very helpful, pleasant and accommodating and I am very happy indeed with my new vinyl. From start to finish, the whole process was easy, and I would recommend The Floor Store Hamilton to anyone who is looking at getting new flooring done, don’t forget to ask for Adam." 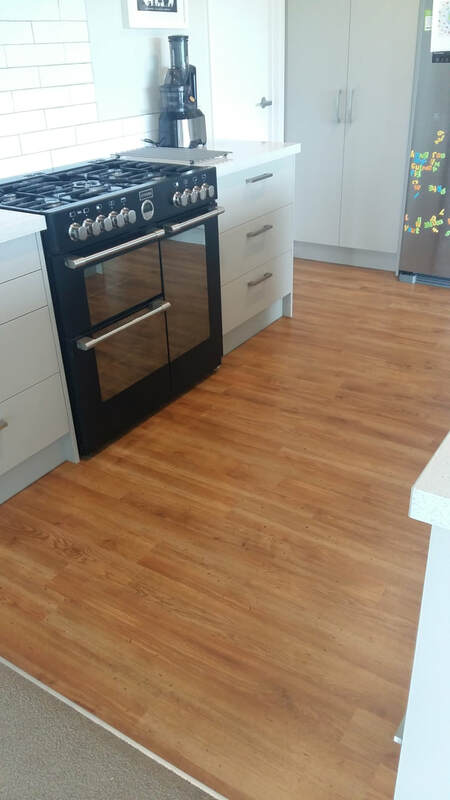 "The Floor Store were quick to price and once accepted completed work quickly and efficiently Product, price and service was great, could not fault." 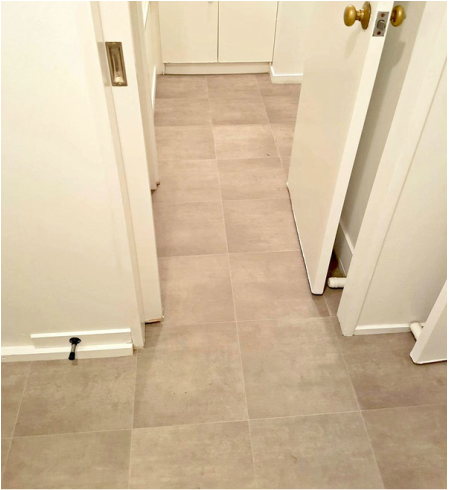 "My wife and I were in the process of building a new home and we popped into the Floor Store as we were recommended by friends, Lucy the sales consultant we dealt with was fantastic she showed us all the different options that were available and we made a decision based on our budget and style we were going for. Communication from then on was fantastic booking in the installers around our hectic building schedule they were all very accommodating. Dave Giles the installer did a fantastic job we are very pleased and nothing was a problem for him the whole process from looking at ideas to having the final products installed was a pleasure and I would be more than happy to recommend the Floor Store to anyone looking at flooring in the future." "We have purchased carpets and vinyl on two separate occasions from The Floor Store. Right from entering the store the first time we found the service we received excellent. Lucy Barclay was the sales consultant we dealt with and we found her service excellent, her knowledge of product and friendly expert service was amazing. They went out of their way to fit in the laying of vinyl in our bathrooms (2nd job) to suit our time frame. Right from the measuring to the laying we were extremely happy and ended up with an amazing job. Very satisfied customer. Would use them again and have recommended The Floor Store to others contemplating putting new flooring down." "The Sales Consultant, Curt whom we dealt with was friendly and informative. Customer service in this instance was the basis for our decision to choose this company for our carpet purchase. We found the Floor Store to offer competitive pricing and extremely prompt service from the measure through to the installation. The workmanship of the carpet laying was of a high standard and we would recommend this company to others." "The Floor Store were very helpful and courteous when we had a small room carpeted and also a very large floor rug made by them. We love the carpet." Curt and The Floor Store have done a great job of sorting out new carpet in our Frankton premises. Price was sharp and the job was even sharper. We had one minor issue which Curt had completely sorted straight away. Very happy, we’ll use them again. 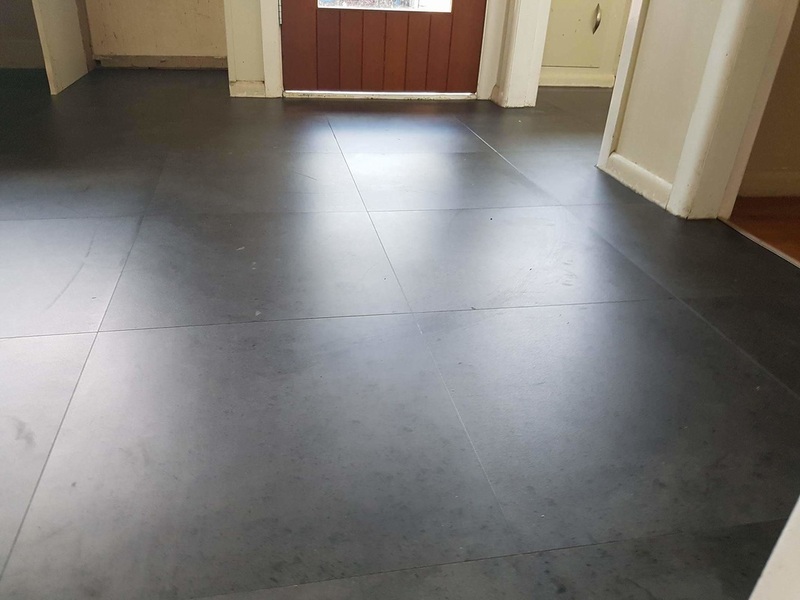 "In the last six months The Floor Store have done two jobs for us. On both occasions we have had great service and they have been very accommodating and professional with there service and there workmanship. I would definitely use them again in the future." 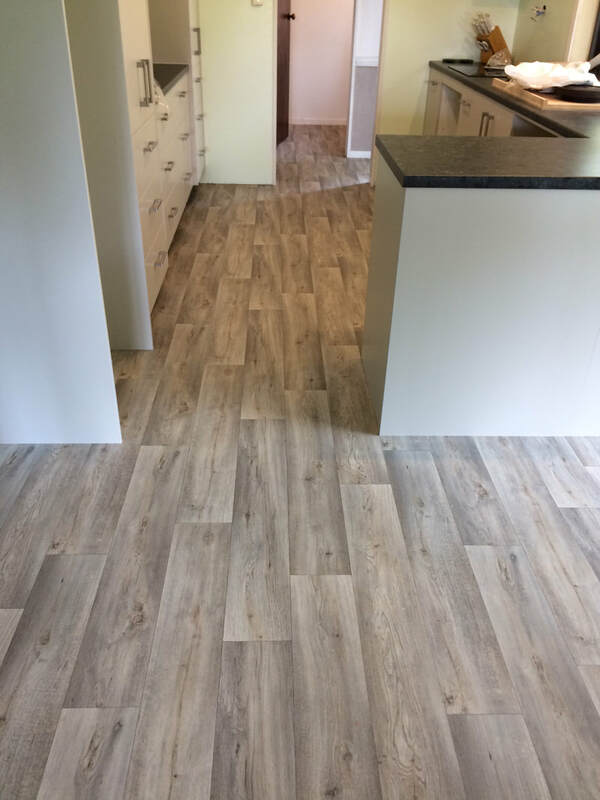 "Curt provided us with great assistance in choosing the right laminate flooring for our house and he sought all the answers to our questions. As we were doing a DIY he ensured that we had access to all the information we required and always responded in a timely manner. We will certainly visit the Floor Store for our next project." "We had our kitchen refurbished and needed to match new vinyl with the adjoining carpet. Experience tells us that the best laid plans of mice and men can always go astray. This did happen in our case, however Adam and his team were quick to understand the situation that arose and dealt with it in a professional manner. We are very pleased with the end result and would not hesitate to recommend The Floor Store to anyone. " 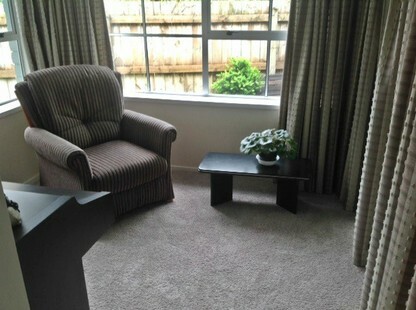 “I would like to say that when I moved home the place needed a little sprucing up so when I went to the Floor Store at Te Rapa I was attended by a lovely lady named Lucy who listened to my inquiries and went out of her way to help me with my needs and was able to help me find a viable solution that not only met my needs but also my budget. Then again several months later when I managed to move into a better property she assisted in arranging for my large rug to be cut down and over locked into several rugs that were far more suitable to my new home. And once again at at respectable pricing. I first found the Floor Store through the home show and it was there attentive and informative staff at their stand that lead me to contact them when I required assistance in my search for solutions to my home improvement needs. 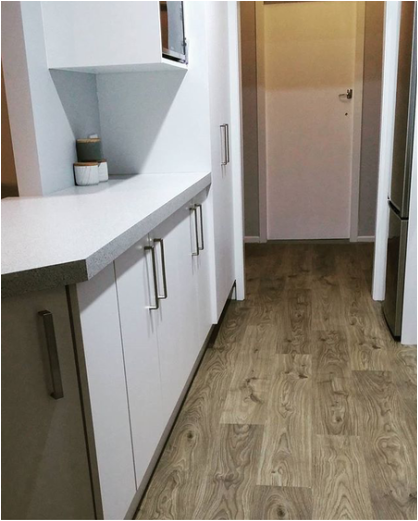 I recommend the Floor Store to anyone looking for flooring solutions no matter how large or small your needs may be. Keep up the great service, and thank you for all of your help. "I would like to recommend this company to anyone and companies that want, friendly, can do attitude and service that leads the industry very very happy. " "My wife and I decided to replace the flooring throughout our entire house and after visiting a number of Carpet and Flooring stores we decided to go with The Floor Store. The staff at the Floor Store were so easy to deal with and really took the time to understand what we wanted. They helped us with a number of ideas and options for what would suit our house. I would highly recommend Adam and the team at the Floor Store." 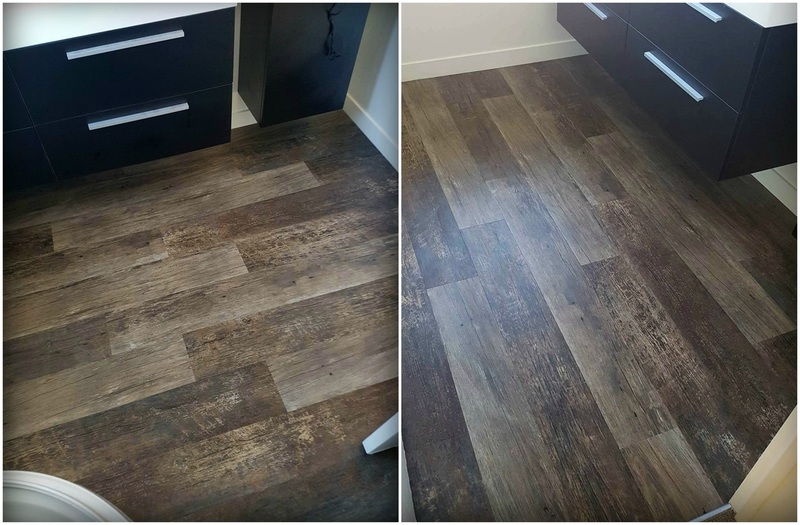 "We have been dealing with The Floor Store Hamilton for the last 18 months, as our previous flooring company let us down a few times, we decided to give Adam an opportunity to supply our clients with their flooring. We have found Adam and the team to be most obliging and will go to extra lengths to fit into our time frames. They will even put themselves out to measure/repair a job out of town when a layer in that town will not do an urgent job soon enough, as it was a health and safety situation. We are more than happy with The Floor Store Hamilton and haven’t looked back since bringing them on board as our preferred suppliers." 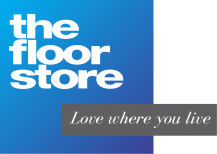 "The Floor Store are a great company to work alongside, the professionalism from their staff is great, the customer service and turn around times are well above the rest of the industry. The service that Lucy in the Hamilton branch provides for my business is a key asset to making sure jobs are completed on time and to a high standard. I highly recommend The Floor Store to anyone looking to purchase new floor coverings." The Floor Store were committed to delivering the best results on time. This included the boss coming in to uplift old carpet between Christmas and new years eve! I found their pricing to be the best, they have a great range of stock and the results have transformed the look of my home. But I think the photos speak for themselves. "The team at The Floor Store in Te Rapa are very helpful and I would recommend them for any flooring job that you require. Danielle always went the extra mile to help." "The staff and installers at The Floor Store where brilliant. I have already recommended them to my friends. I am so happy with the finished look. The flooring was the easiest part of the renovation."